Hafsa Quraishi is a WUSF Public Media Stephen Noble radio news intern for spring 2018, after serving as a digital news intern in the fall of 2017. 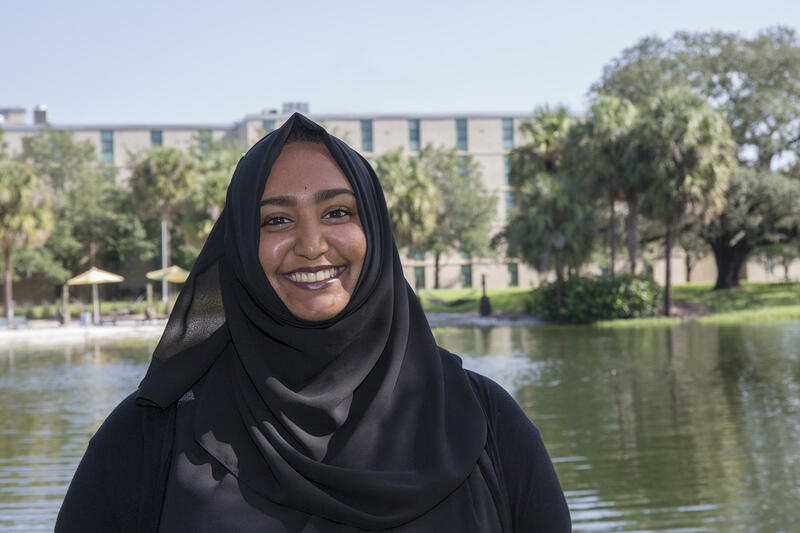 Born and raised in Jacksonville, Hafsa moved to Tampa to attend the University of South Florida. She is now in her junior year, pursuing a Bachelor of Arts in Mass Communication, with a concentration in news-editorial reporting, and a minor in Psychology. Ultimately, she would like to be a reporter at a major media network covering Muslim-American issues. For most college students, Friday nights are a time to wind down and enjoy their youth. But for one group at the University of South Florida, it’s a time to give back to their community. Project Downtown Tampa is a student organization that prepares and distributes food to the homeless once a week. Madison Vogel had never organized a protest before. 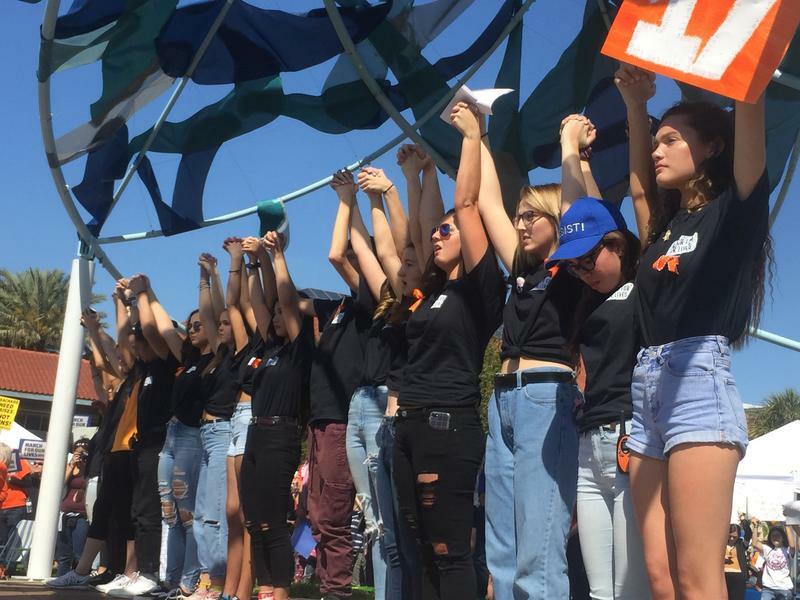 But following the school shooting at Marjory Stoneman Douglas High in Parkland, the Osceola High School senior got together with 35 other Pinellas County students and created a companion event to a national march against gun violence. 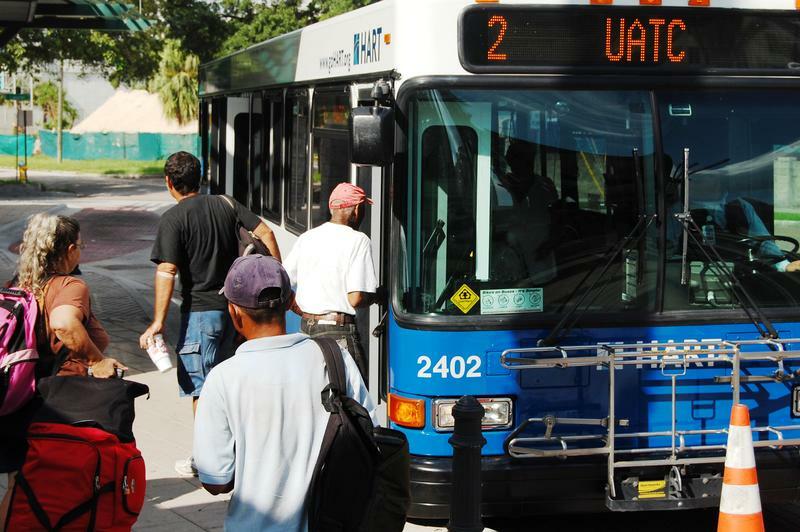 Jeffrey Seward, interim CEO of Hillsborough Area Regional Transit (HART), is in Washington D.C. to speak with congressional leaders about the importance of public transit. 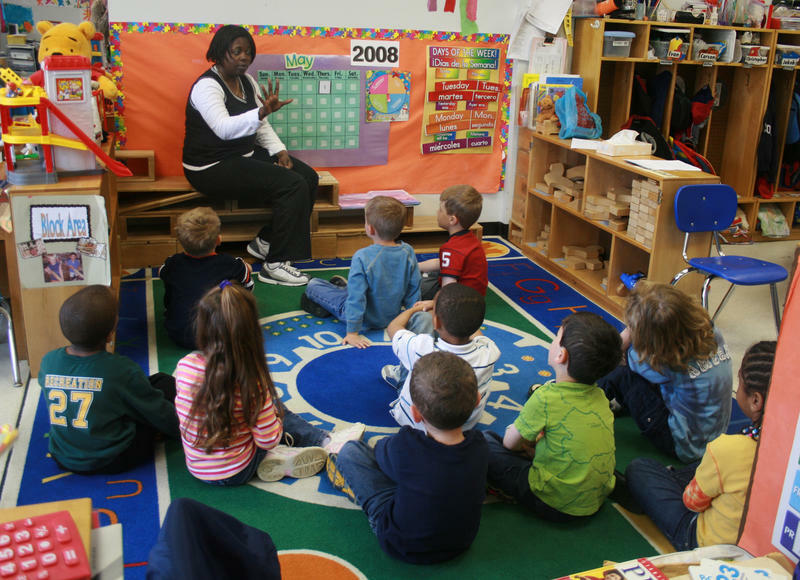 Many school boards across Tampa Bay are voicing their opposition to a bill in the Florida legislature that would arm school personnel. 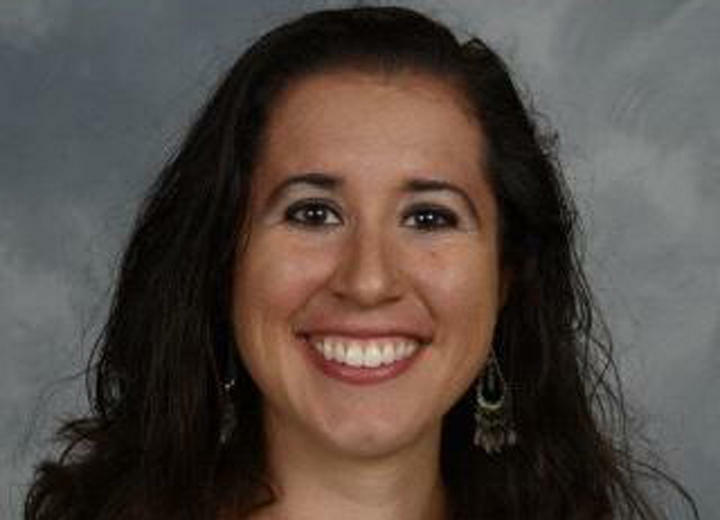 Dayanna Volitich is a Citrus County teacher who has been removed from the classroom in response to the discovery that she hosts a white nationalist podcast. 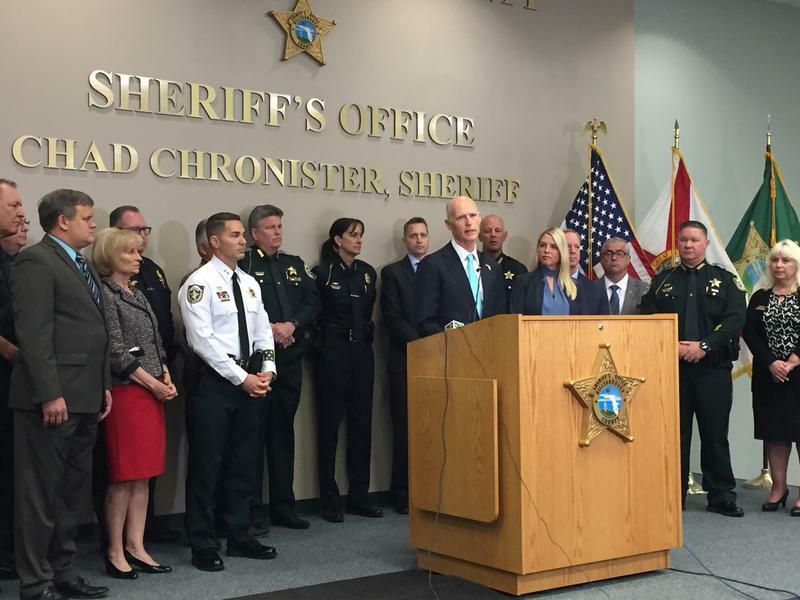 Governor Rick Scott outlined his recently unveiled safety plan at the Hillsborough County Sheriff's Office Wednesday. 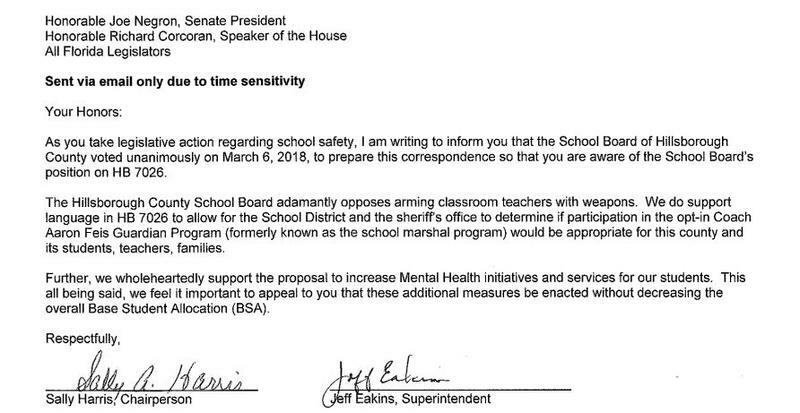 The proposed $500 million plan calls for new laws that keep guns from mentally ill people and improve school safety, among other measures. The move comes in response to the school shooting in Parkland two weeks ago that killed 17 people. 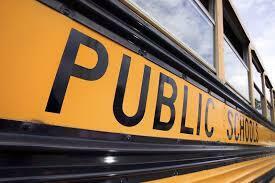 Residents of Manatee and Sarasota counties will vote on whether or not to support their respective school through property taxes in a special election on March 20. 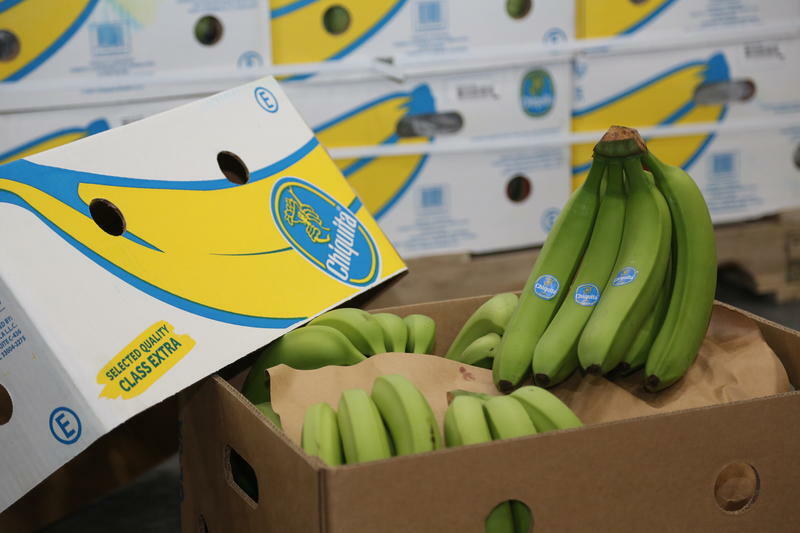 A shipment of Chiquita bananas arrived at Port Tampa Bay last week, making it the first perishable product received by the port in over two decades. If you love maps, there's a new display at the Tampa Bay History Center that you're going to want to check out. 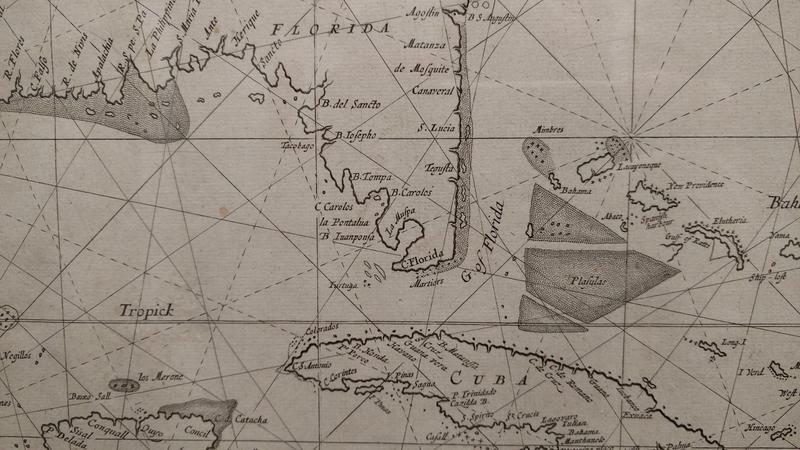 The museum is working with the University of South Florida to showcase more than 6,000 historic maps and charts of Florida leading back to the 1400's. 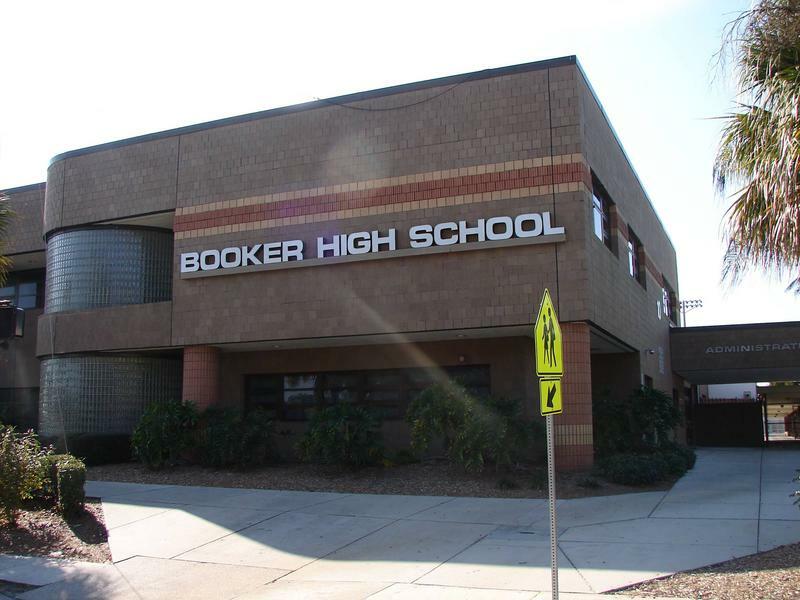 Officials with Sarasota County Schools are reaching out to the community for their thoughts and suggestions on how to improve the school's security in preparation for a meeting with Governor Rick Scott on Tuesday. Barely 24 hours into the campaign, the district had already received nearly 400 responses. 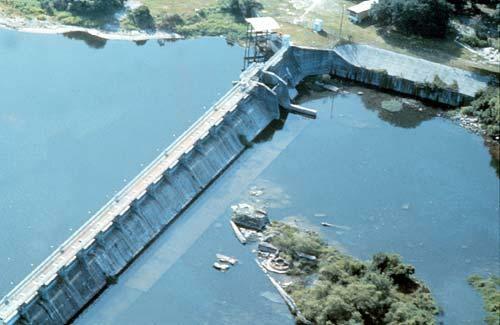 A bill that would have allowed the city of Tampa to increase its water supply has dried up in the state legislature. Some feared it would have reignited the area's water wars. A Tampa woman who sprang into action to help Puerto Rico following the devastation of Hurricane Maria will attend Tuesday’s State of the Union address. Gasparilla, Tampa's annual celebration of pirates, will be taking place Saturday, and Mayor Bob Buckhorn sees it as a signature event for his city. It's that time of year again, matey. 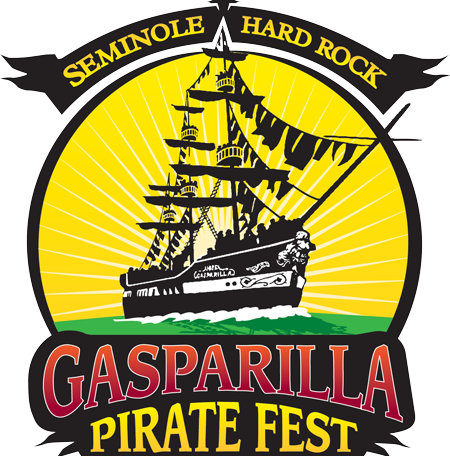 Gasparilla, Tampa's annual pirate festival and parade, will be taking place this Saturday for swashbucklers and buccaneers alike. 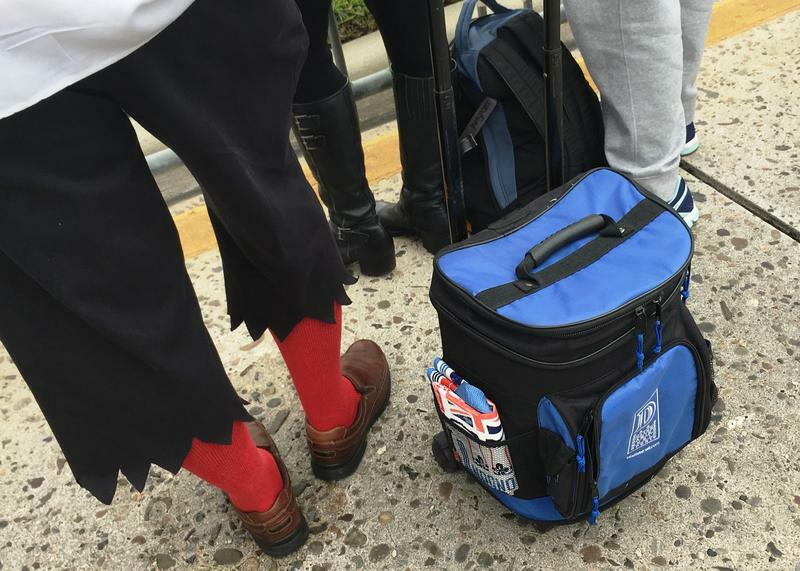 Go easy on the bottle of rum, however, because law enforcement will be cracking down on drinking, whether you're on land or sea. 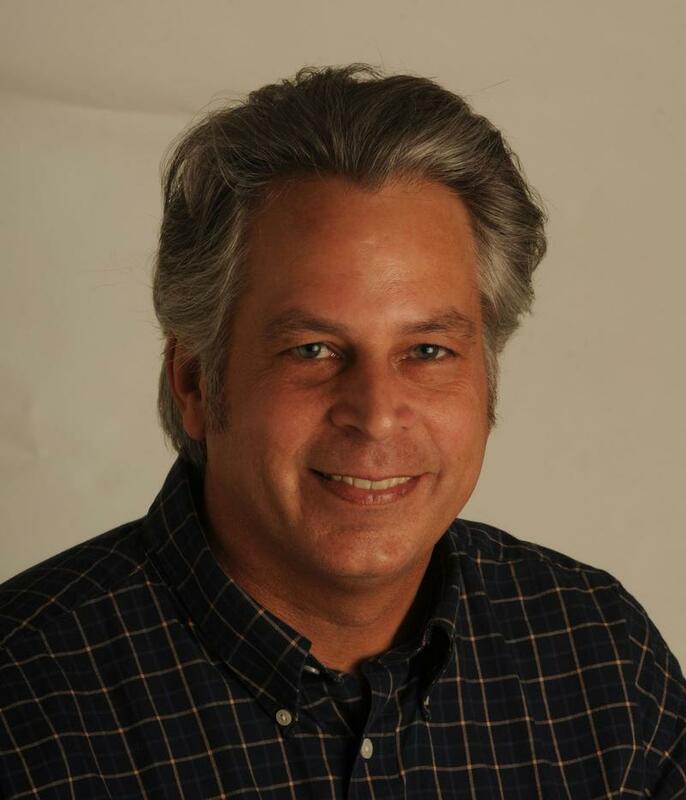 University of South Florida St. Petersburg alum, journalist Eric Eyre, will be returning to St. Pete later this week to give a lecture. During the free public event, titled “Sustained Outrage,” Eyre will be discussing his Pulitzer Prize-winning reports on the opioid epidemic in West Virginia. 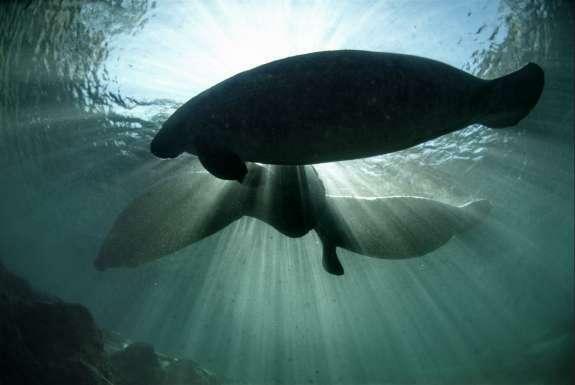 The year that just ended was a deadly one for manatees in Florida. Preliminary data shows that 538 manatees were found dead in Florida waterways last year, according to state officials. Tampa Police have arrested a fast-food worker they believe is connected to the shooting deaths of four people in the city. 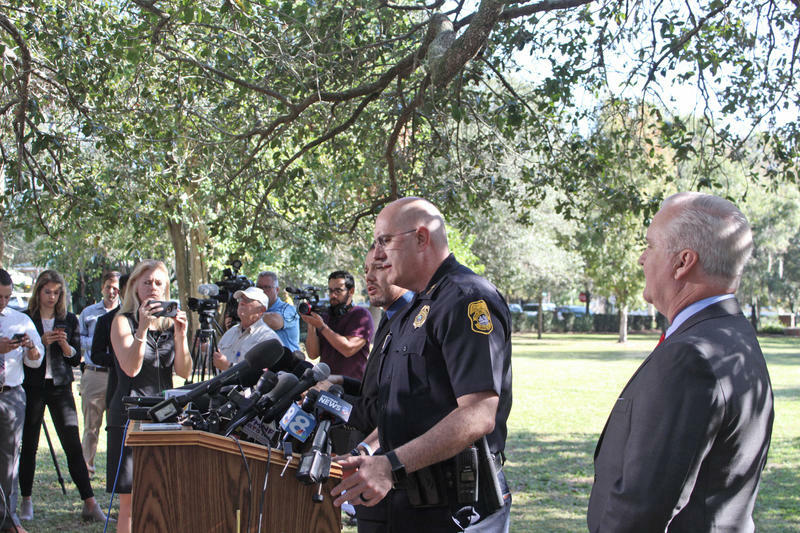 The Seminole Heights killer claimed a fourth victim Tuesday morning. Ronald Felton was waiting for the food pantry where he volunteers to open when he was shot. 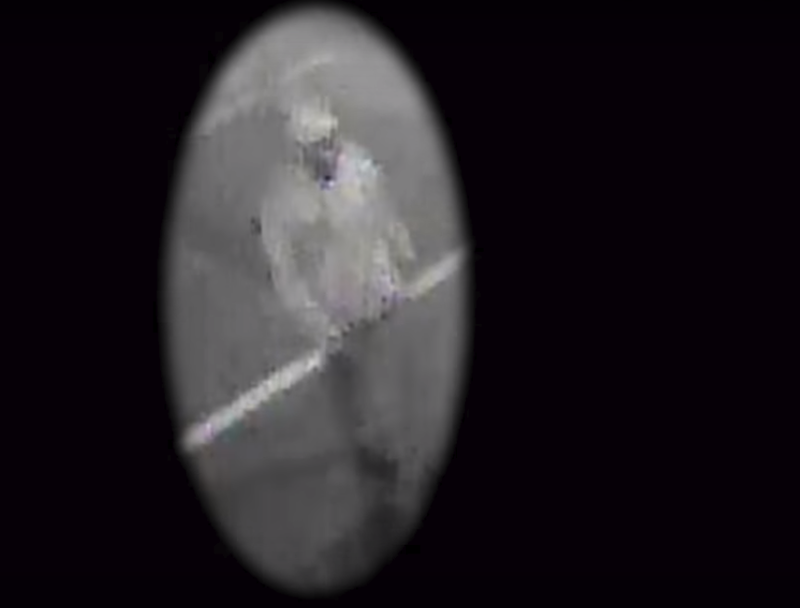 The shooter is still unknown, but police are working to identify him – and a motivation - although that may prove difficult. 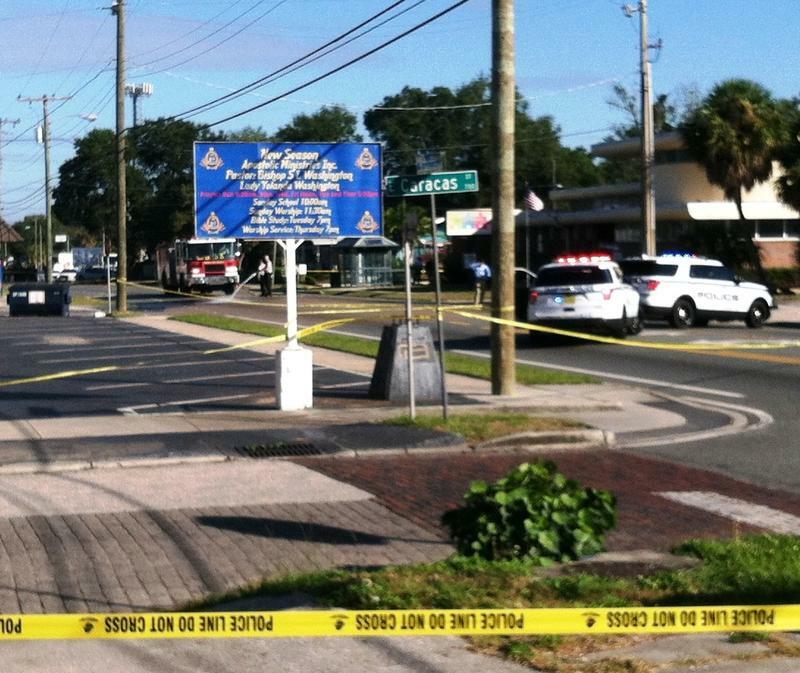 Police are scouring Tampa's Seminole Heights neighborhood, one day after a man was gunned down on Nebraska Avenue. It was the fourth murder in a month in the area north of downtown Tampa. Students at the University of South Florida held a moment of silence and were asked to sign a pledge to take measures to prevent hazing, just days after another state university temporarily banned Greek life due to the death of a fraternity pledge. 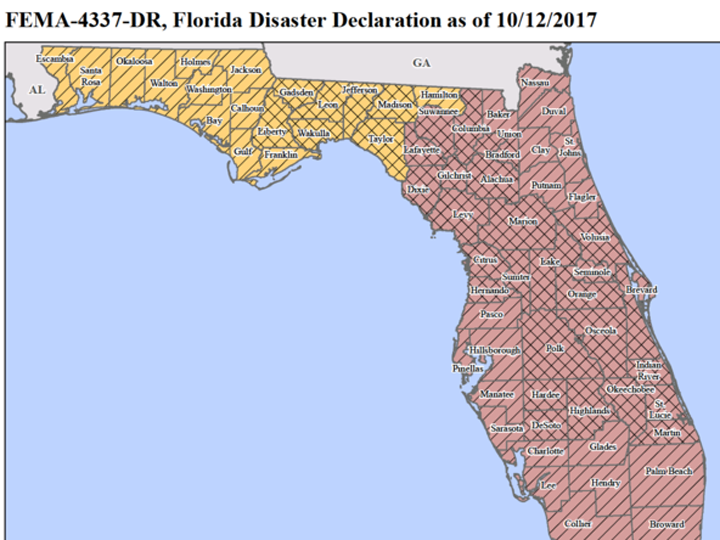 The U.S. Small Business Administration (SBA) and Federal Emergency Management Agency (FEMA) are partnering together to offer disaster assistance to those impacted by Hurricane Irma. 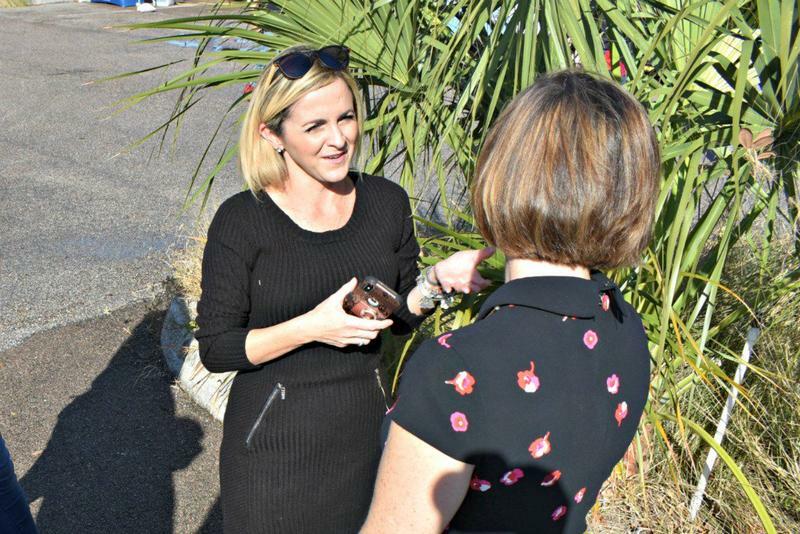 U.S. Rep. Kathy Castor held a different kind of coffee shop talk in Tampa on Wednesday, discussing the student debt crisis with the people it directly affects - a group of college students and graduates. 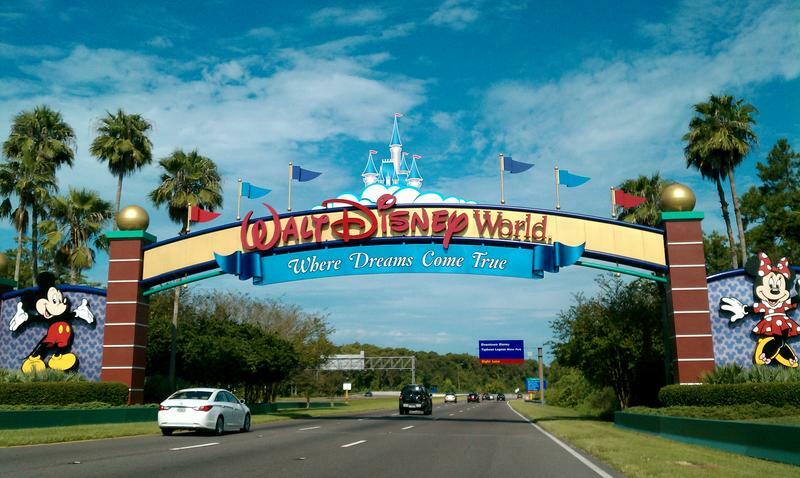 In the past decade, Puerto Rico has seen over 10 percent of their population leave for Florida and other parts of the U.S. mainland due to a deep economic crisis. This number is expected to spike as Tampa Bay area schools prepare for an influx of displaced students from Puerto Rico in the ongoing aftermath of Hurricane Maria. 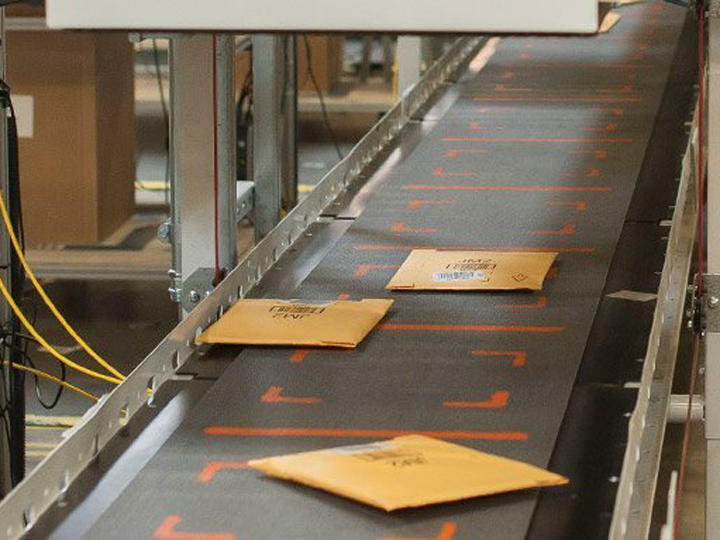 Amazon, the nation’s most valuable retailer, recently announced its search for a location to set up their second national headquarters, or HQ2. Dozens of major metropolitan areas are competing to score this Holy Grail of deals, including Tampa Bay. 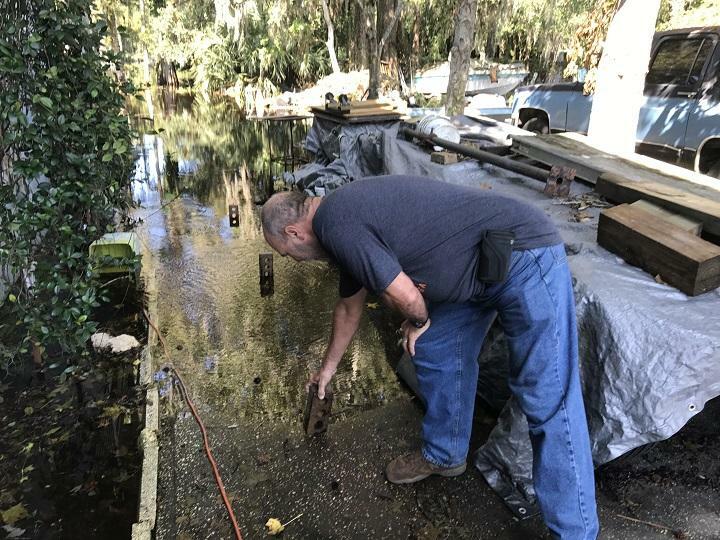 Hurricane Irma has passed, and some Floridians impacted by the storm have to rebuild – not only their homes, but their lives. 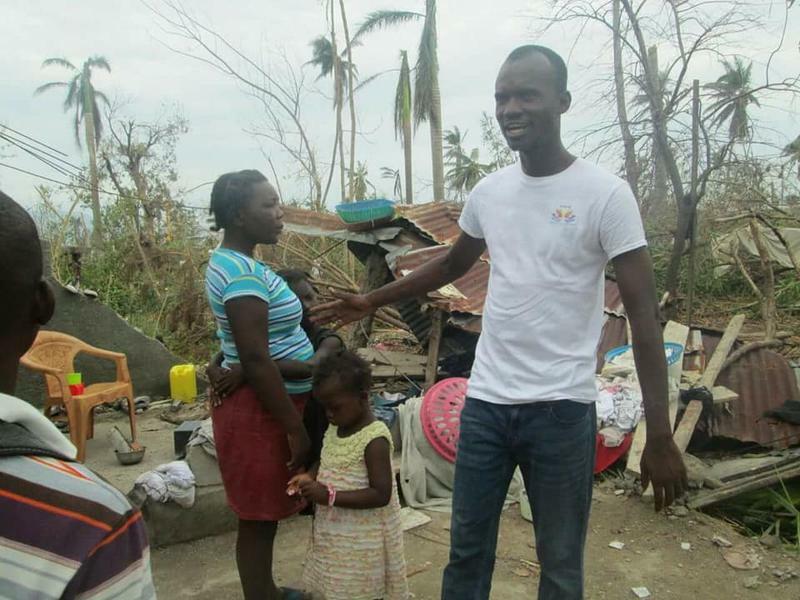 When a natural disaster as unpredictable as Irma hits, the main concern is getting people to a safe place and making sure they have enough resources to manage through the storm. 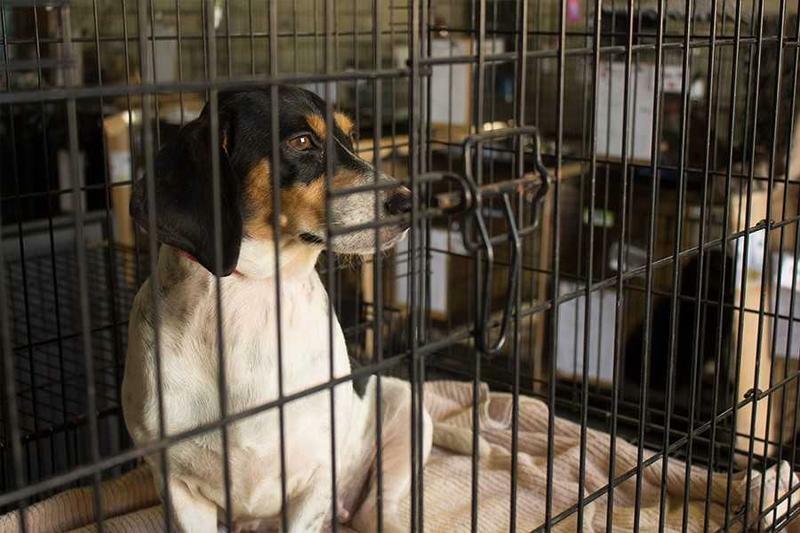 However, once the immediate danger has passed, the next step is to recover and move forward. Tampa Bay area residents witnessed an unusual sight ahead of Hurricane Irma’s arrival Sunday. 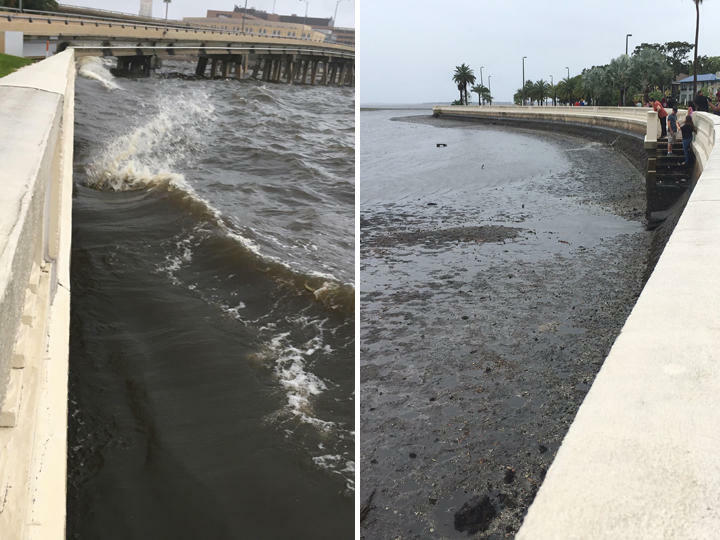 In a case of a kind of reverse storm surge, Hillsborough Bay at Bayshore Boulevard was one of many places in Florida that experienced temporary lowered water levels in the hours leading up to the hurricane. As Hurricane Irma approaches Florida, tourism-related businesses are preparing for a potentially catastrophic impact.